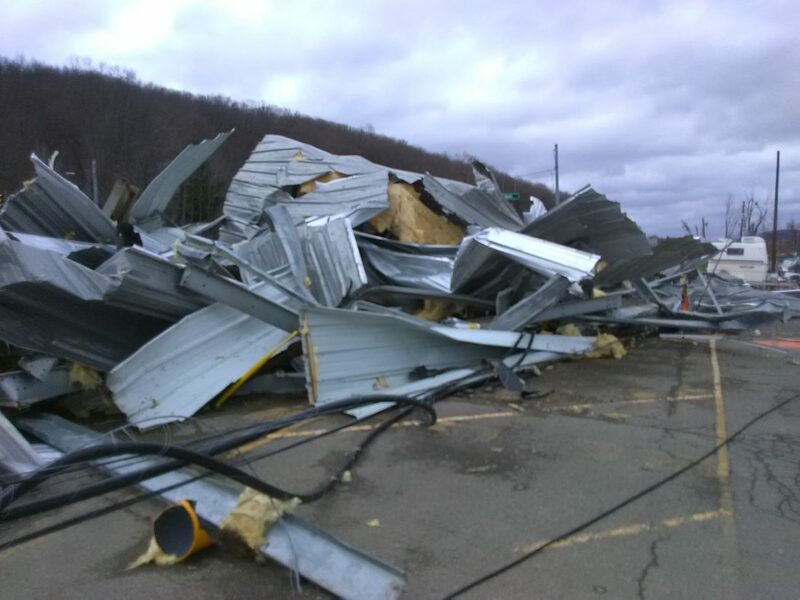 WARREN, Pa. — Warren County could be in line for some disaster relief following Sunday’s tornado. 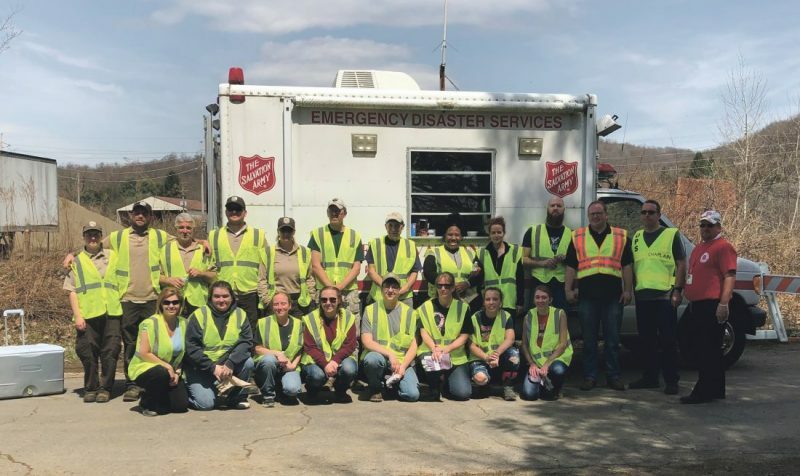 National Weather Service meteorologists Pete Jung and Mike Jurewicz briefed Conewango Township, Pa., officials about the conditions that caused damage in the township and throughout a swath of Warren County. 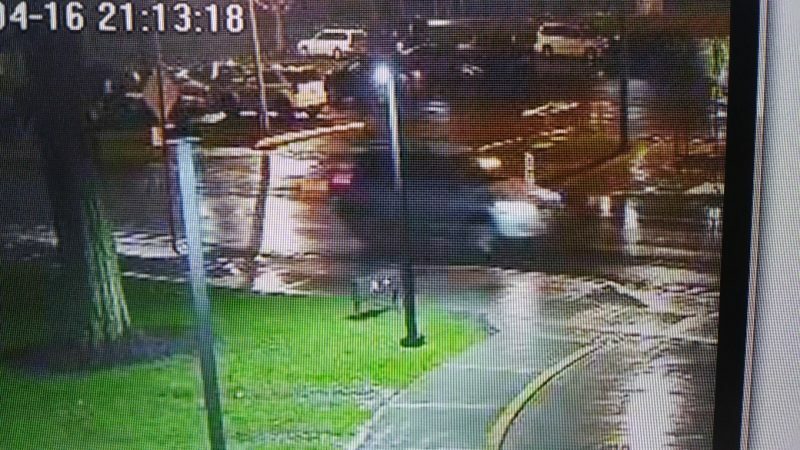 In turn, township officials reported that number of and extent of known damages in the township. There were seven township residences that were known to have taken “significant” damage, according to that report. He said his location prevented him from seeing any rotation in the storm; he asked a neighbor if he had seen the storm. “We were hiding in the basement,” was the response. Judy Crothers’ house was without power as the temperature dropped Monday morning. She said her house was intact, but without heat, she went to a neighbor’s house to warm up.